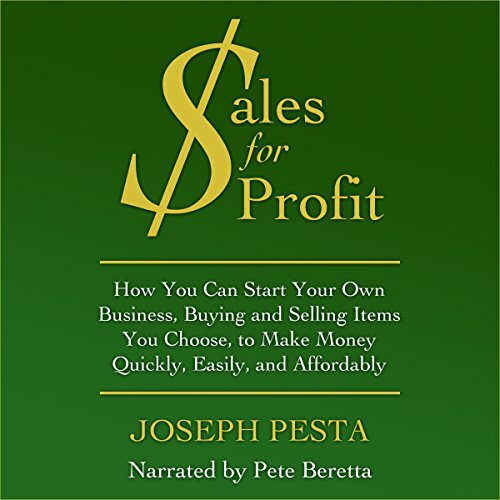 Showing results by author "Joseph Pesta"
Have you ever wanted to start your own business but didn't know where to begin? Did you think it might be too expensive or too time consuming, or did you worry that you simply didn't have the right skills? Have you been trying to think of a business idea but can't really think of anything you want to do? If so, you're in luck. The Sales for Profit business might be exactly what you've been looking for.